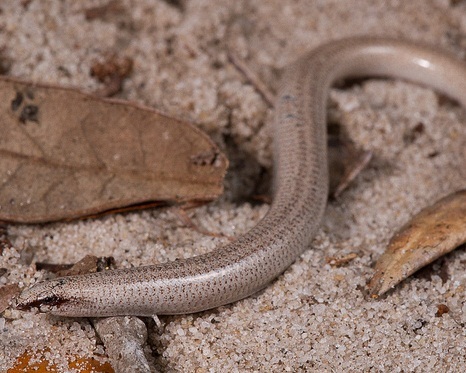 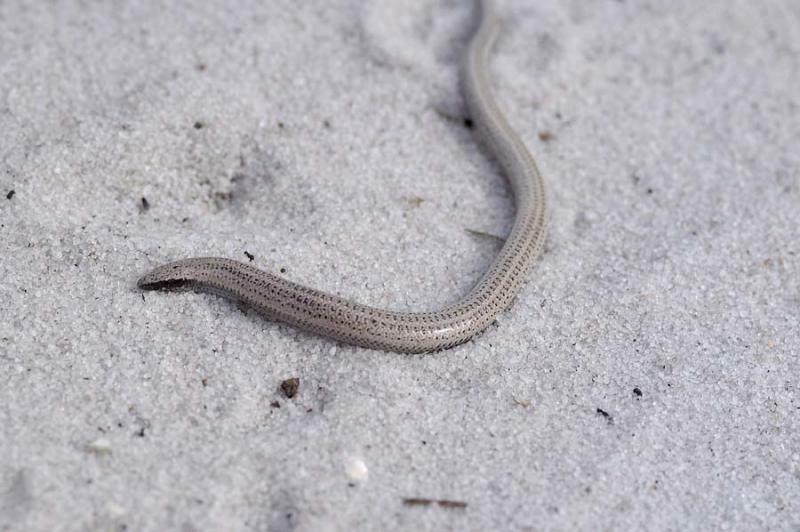 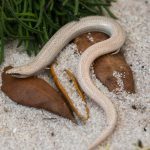 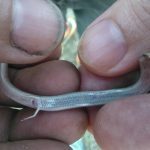 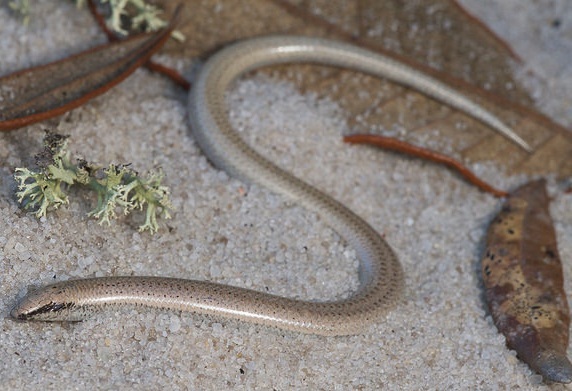 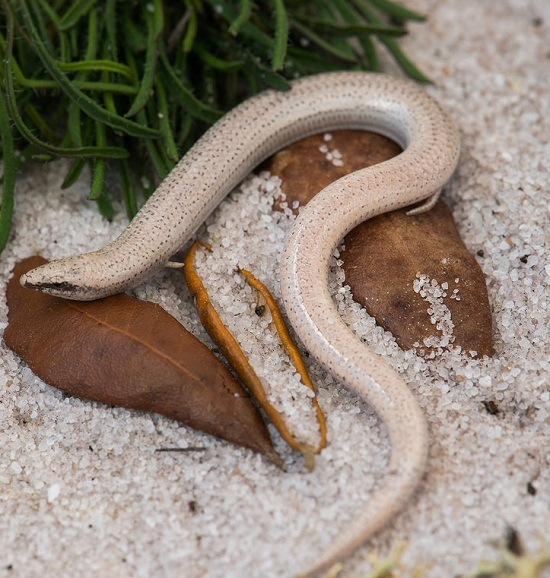 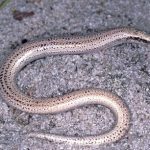 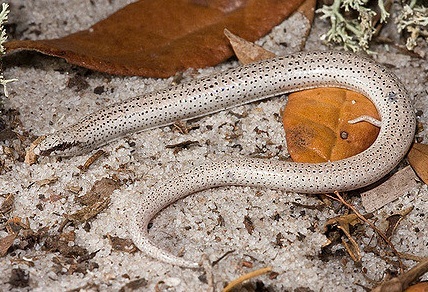 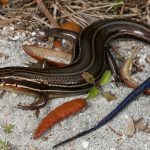 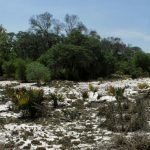 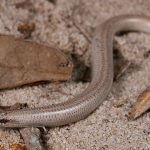 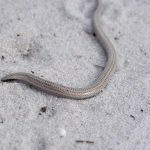 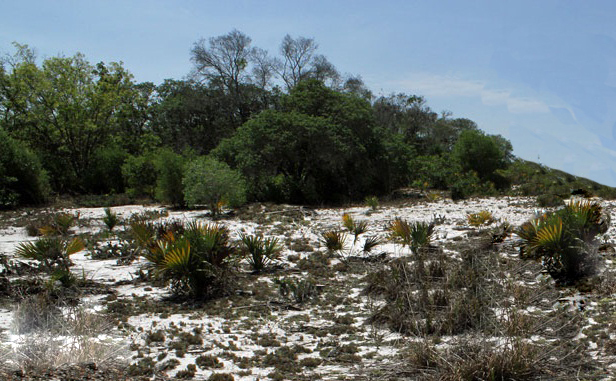 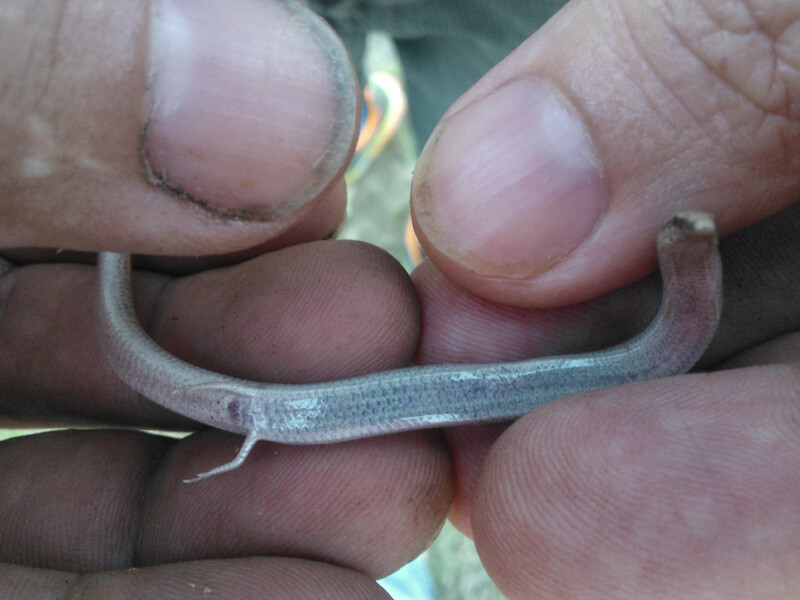 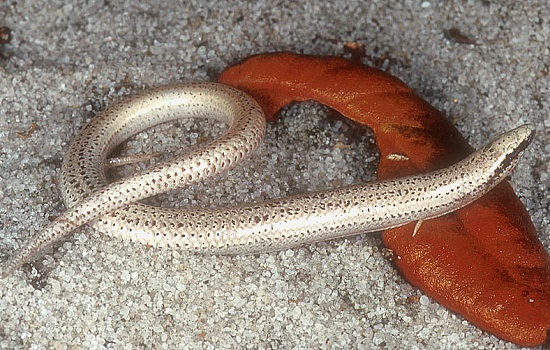 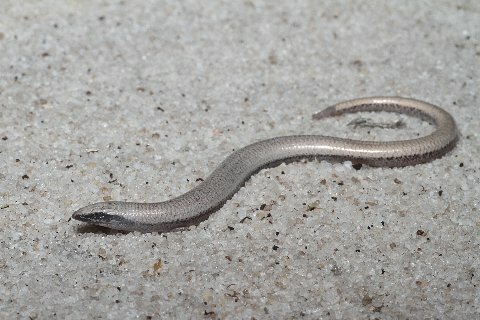 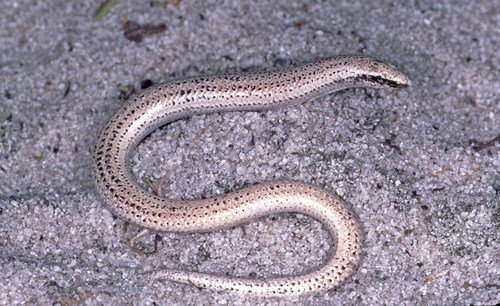 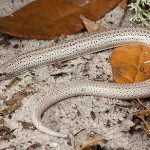 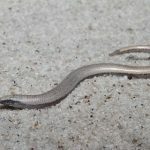 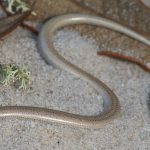 Florida Sand Skink is a species of skink that are found in Florida in the United States. 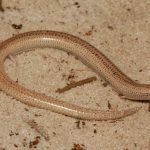 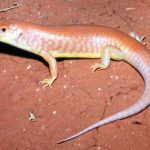 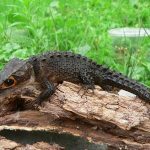 Published on February 6th 2017 by staff under Skinks. 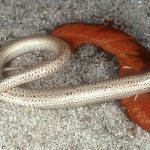 Article was last reviewed on 19th July 2018.